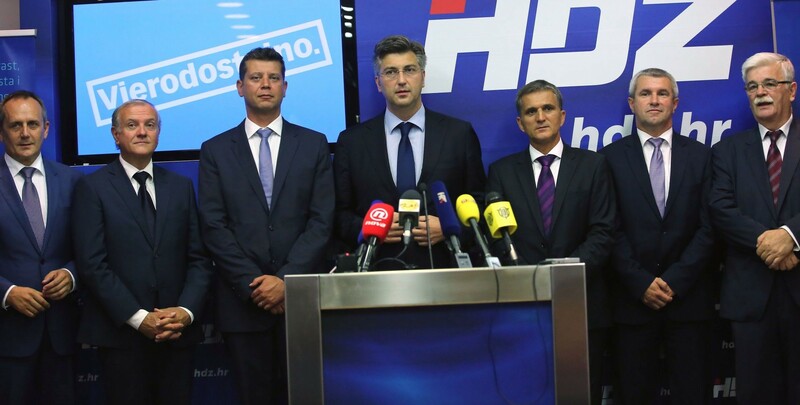 HDZ is the most influential political party in Croatia. Founded in 1989, by Franjo Tuđman, this political party is part of the European People Party. HDZ incorporates Christian democracy in its political ideology, where Catholic social teaching is of strong influence. Christian democratic political ideology advocates for a commitment to social market principles and qualified interventionism. Their ideology is merged with national conservatism, which is a variant that concentrates more on national interests and keeping cultural and ethnic identity safe from extinction. Their political ideology is infused with liberal conservatism, with a special accent on ethical and social issues. 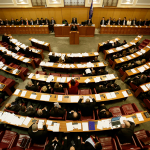 They are in favor of the European Union, which Croatia has been a part of since 2013. Their political position is right-wing politics which means that they are in favor of the natural law, economics, and tradition. The term “right wing” refers to the conservative section of the political system. Also, their political position is center-right politics, which means that they don’t belong to the extreme right wing, but to moderate right politics. Their leader is Andrej Plenković, the current Prime Minister of Croatia. They won the last state elections in 2016. Their current level of political control in parliament is high. They hold 55 seats in the Sabor out of 151 members. This social-democratic political party is the largest party of the Croatian center-left. The SDP was formed in 1990 as the successor of the League of Communists of Croatia, the Croatian branch of the League of Communists of Yugoslavia. This party governed Croatia within the Yugoslav federation since World War II. Their democracy is social, in opposition to HDZ Christian democracy. Their political ideology is anti-fascist and Pro-Europeanism. On the political spectrum, they fall in the center-left, also referred to as moderate-left politics. They believe in working within the proven system of social justice. They promote social equality and equal opportunity. They are against the wide gap between the poor and rich and promote the equality of workers and laws against child labor. SDP is in favor of minimum wage laws. Their leader is Davor Bernardić. They are second according to political control in parliament, as they hold 34 of 151 representatives in the Sabor. Anti-fascist political ideology, Pro Europeanism, social justice, social equality and equal opportunity. Liberal, center – left politics. The political ideology of MOST is fiscal conservatism and liberal conservatism. They advocate low taxes, reduced government spending, and minimal government debt. They combine conservative policies with liberal stances, especially on ethical and social issues. They’re strongly influenced by liberalism, which means that they support civil rights, democracy, secularism and freedom of speech. Their representative is Božo Petrov. They’re third in political control, as they have 11 of 151 representatives in Sabor. 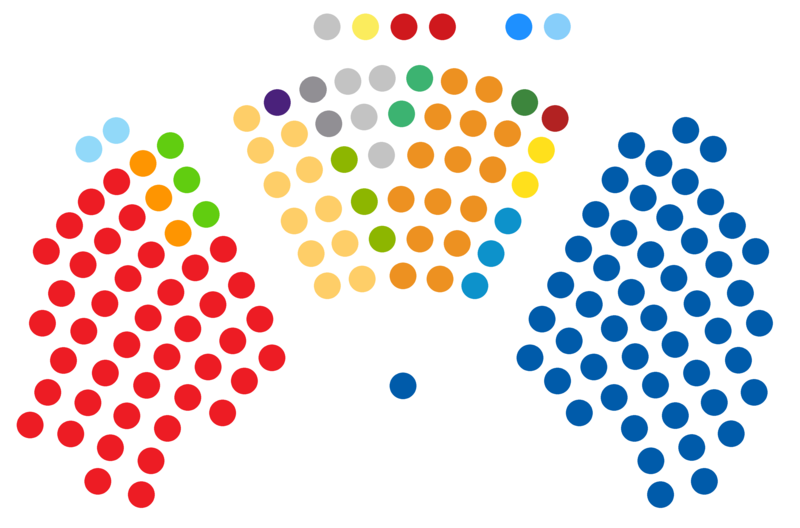 The Croatian People’s Party has liberal political ideology along with centrist-based political views. 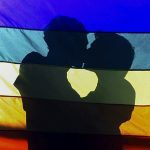 That means that there should be acceptance or support of social equality and of social hierarchy while opposing political changes which would result in a significant shift of society either strongly to the left or the right. They support a degree of equal opportunity and economic freedom. Their representative is Ivan Vrdoljak. The Croatian Peasant Party was founded on December 22, 1904 by Antun and Stjepan Radić. Their political ideology is agrarianism which values rural society as superior to urban society, the independent farmer as superior to the paid worker, and sees farming as a way of life that can shape the ideal social values. Their representative is Krešo Beljak. You can find the latest information about elections on Državno izborno povjerenstvo. Additionally, there is information about international cooperation and contact data along with the preparations for the 2019 elections on the embedded links. 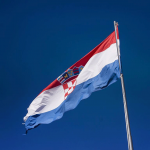 We also have an extensive post on voting in Croatia include details on elections and how and when you can vote in Croatia. 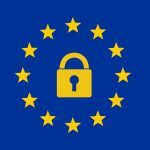 What is the GDPR & how does it affect EU Citizens? Professor and content writer living in Croatia. For resources specifically for Italian citizens, check out Vita in Croazia.